The place is pretty spartan, with a couple of wall-lined counters, a few tables, and enormous menus highlighting their $5 lunch specials. 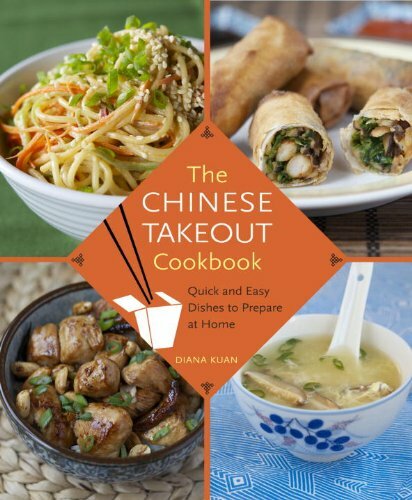 (The one cook in the kitchen appeared to be fully Chinese, not hapa. You have to wonder whether he grew up cooking Chinese-Jamaican dishes, or switched over from more straightforward Chinese food.) I picked up a jerk chicken lo mein to go and a lime rickey soda. Compared to the intensity of the spices on the skin, the white meat seemed a little bland; some duck sauce took care of that. And I absolutely loved the lo mein noodles, springy and chewy and far from the soggy mess that some establishments dole out. Maybe I need to go back with a few friends (friends who are willing to be dragged to Crown Heights) and make a dinner out of it. Jerk lamb, curry red snapper, hot and sour soup with fried fish. Oh, the possiblities. Closest subway: B, Q to Parkside Ave.